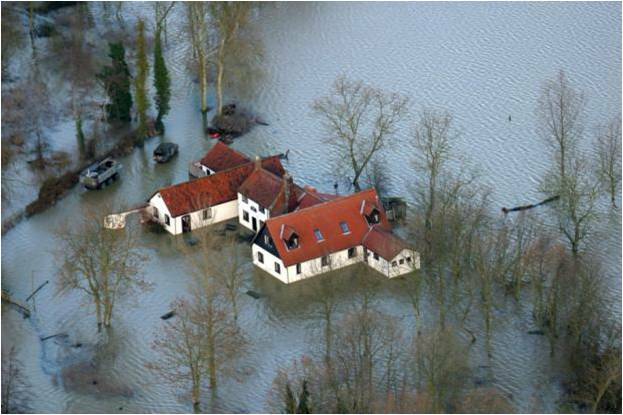 It had to happen: the insurance industry is now in the frame for its response to the floods. The calm of a couple of weeks ago was never going to last once the floods spread from a couple of hundred properties on the Somerset Levels to a few thousand up-market homes in the stockbroker belt of Surrey and Berkshire. The insurance companies who congratulated themselves two years ago on being invited to meet David Cameron to discuss troubles in the motor insurance market, especially the epidemic of fraudulent whiplash claims, and came out with most of their agenda agreed, may not be feeling so upbeat as they wander along Downing Street today. It is pay back time. 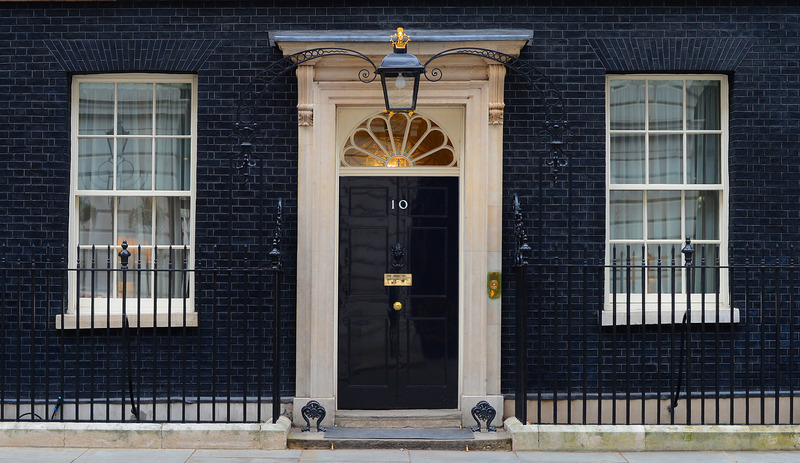 The major insurers invited to No 10 will plead – probably with some justification – that they are doing their best to respond to the widespread flooding. Unfortunately, it appears that some of the fringe players in the UK market are not doing very well judging by the coverage on Radio 4’s Today programme this morning – Floods victim Jeanette Shipp describes her insurance claim as “a nightmare”. She recounts an appalling story of failure by her insurer – who she names as Spanish company Ocaso – the loss adjusters, builders and restoration company. It is a model example of how not to respond to a flood insurance claim and will undoubtedly be shoved in front of the insurers at Downing Street today. Ocaso are members of the Association of British Insurers so the UK industry can’t dismiss them as an irrelevant foreign firm as much as they may plead Ocaso’s response is not representative. The challenge now is to make sure that no-one else it let down like Jeanette Shipp. This really shouldn’t be beyond insurers, loss adjusters and their supply chains because the number of properties flooded this time round is no-where near the numbers in previous major flooding incidents. There should be no sob stories about pressures on claims handling capacity and expertise. If there are problems of this nature then the insurance industry will have to take a long, hard look at how much it invests in this crucial area – the ultimate test of whether it can deliver the promises it makes. That’s today. What about tomorrow? The other big issue on the Prime Minister’s agenda will be the aftermath, the future and Flood Re in particular and here the insurance industry should have a slightly better hand. The focus will be on the many exclusions from Flood Re – always too many in my judgement. First, is properties in Council Tax band H (and I in Wales). According to the ABI’s Aidan Kerr speaking at last week’s meeting of the All Party Parliamentary Group on Insurance & Financial Services this exclusion was insisted upon by DEFRA ministers who wanted the scheme to be “progressive”. It always seemed strange that a Tory government wanted to exclude some of its most loyal supporters from Flood Re and with all those high value properties along the Thames Valley flooded it probably seems rather strange to them as well. “How far should insurance be used as a tool of social engineering?” might make an interesting exam question for the CII in the future but now is not the time to experiment. The insurers will do well to press Cameron to drop the government’s objection to Flood Re covering all domestic property. Second, is business premises, a rather more complex area. There is a very good case for including all business premises with residential accommodation in the scheme as they can’t be moved easily and are harder to insure. Open it up to other businesses and you will have the impossible job of knowing where to draw the line. People speak emotively about “small businesses” but what, exactly, is a small business and when would its premises be eligible for subsidised insurance? And who would subsidise it? Big businesses or other small businesses in low flood risk areas? Flood Re works on a cross-subsidy from low-risk domestic properties to high risk properties but you can’t ask homeowners to subsides businesses. I don’t think the small business lobby have thought this one through. Third, is leasehold properties and the private rented sector. This has forced its way onto the political agenda thanks to lobbying by the British Property Federation and the Council of Mortgage Lenders and definitely needs addressing, although the numbers likely to be affected has probably been overstated in order to get attention. Finally, is the exclusion of properties built since 2009 which still looks rather draconian and arbitrary although it ensures that the issue of building on flood plains remains high on the agenda. There is far too much evidence that local authorities have turned a blind eye to objections to planning applications for building domestic and business properties on flood plains: this has to stop. The 2009 cut-off will be a good negotiating card for the insurance industry to play to force the government’s hand on this issue. It would be interesting to be a fly on the wall in Downing Street later as I expect we will hear conflicting versions of what was discussed. « Flood insurance exclusions threaten to sink government scheme: but who will pay to fix them?